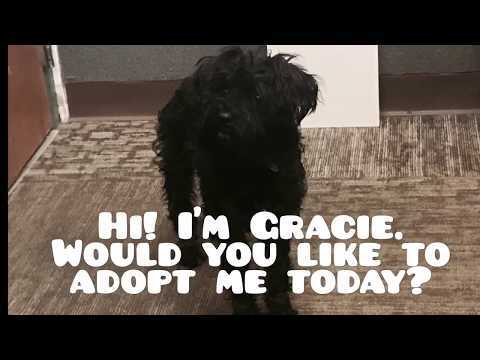 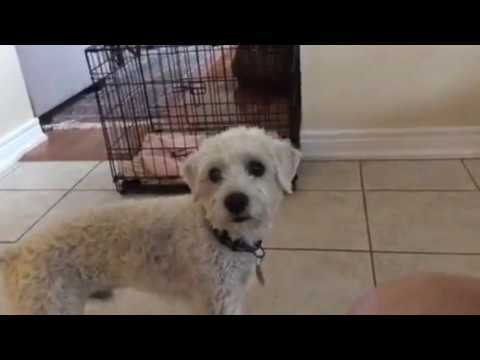 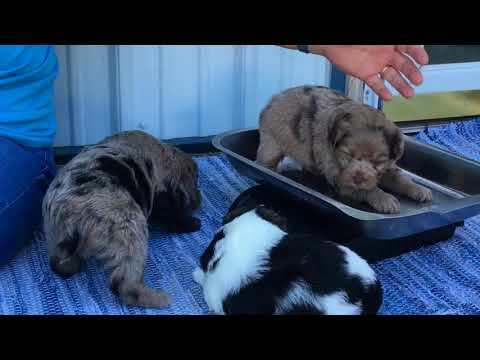 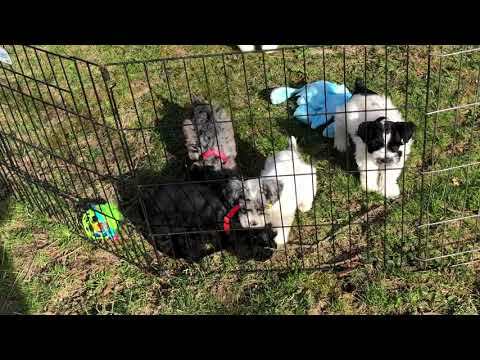 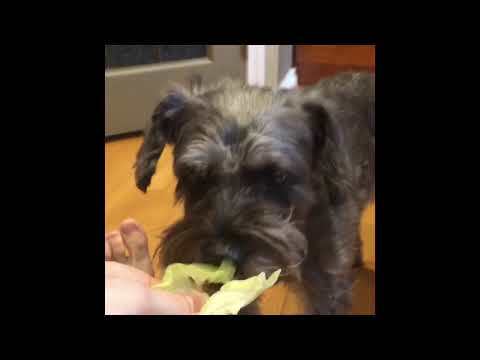 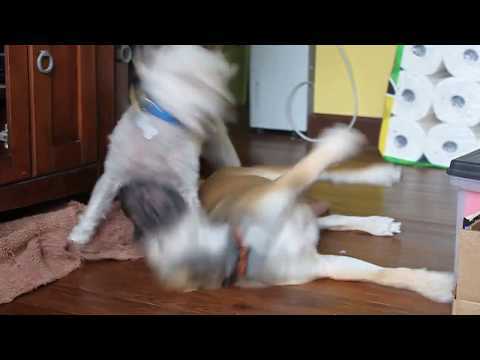 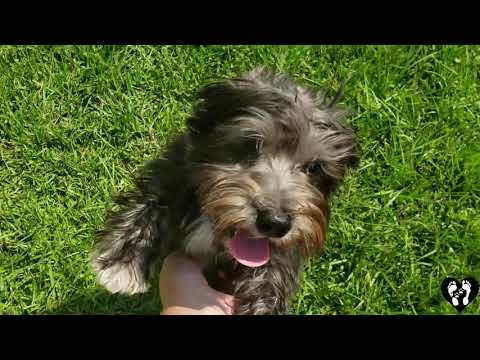 A schnoodle is a domestic dog. 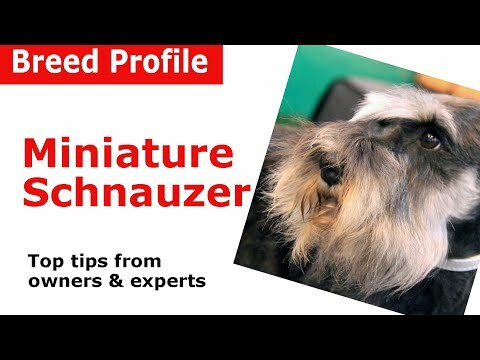 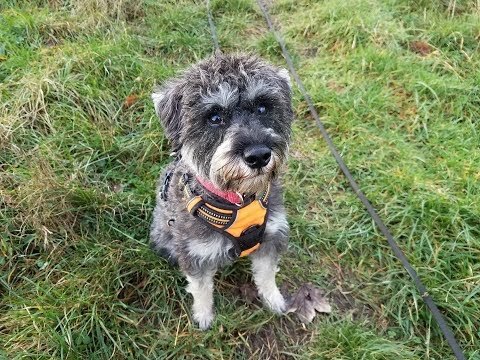 It is a cross between a schnauzer and a poodle. 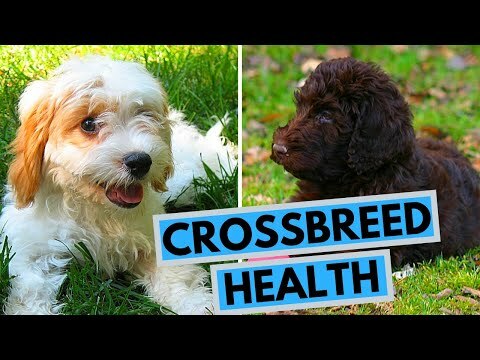 Due to this cross-breed, the schnoodle is consided to be a hypoallergenic dog breed. 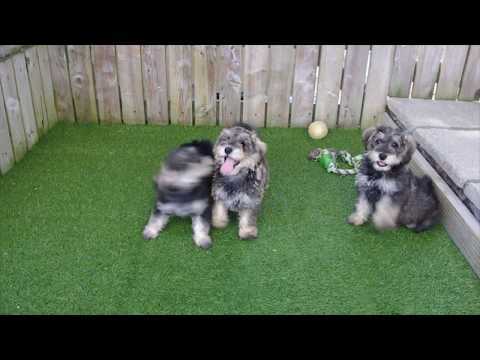 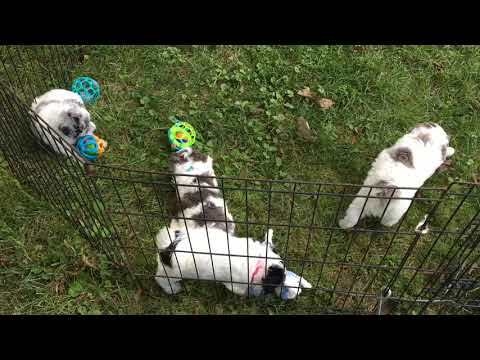 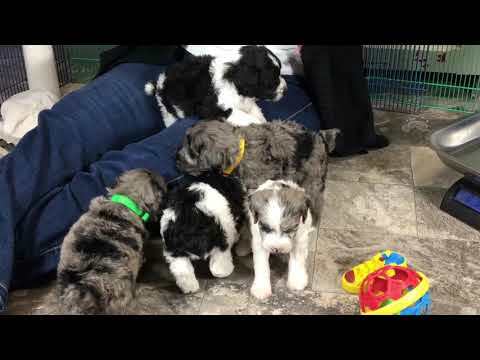 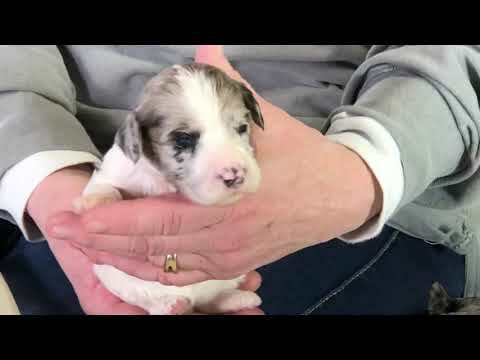 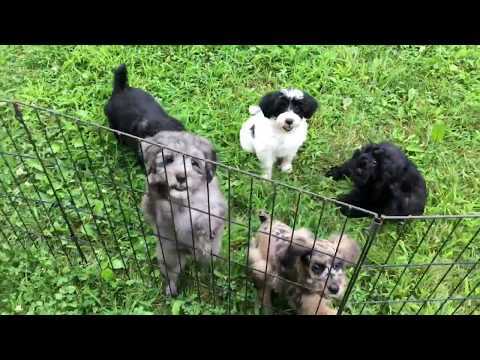 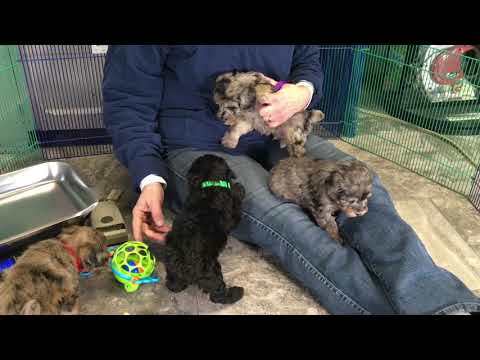 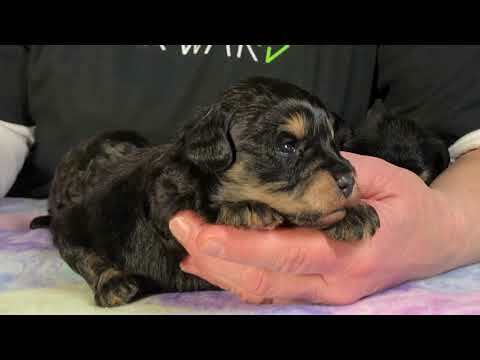 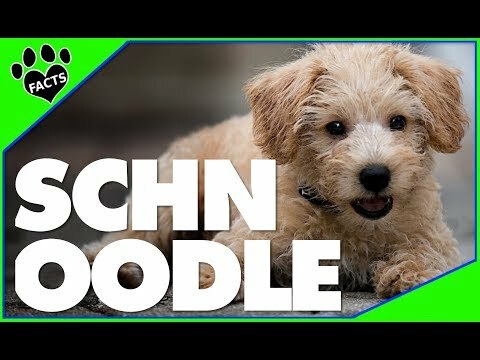 Schnoodle is a portmanteau combining the two breed names. 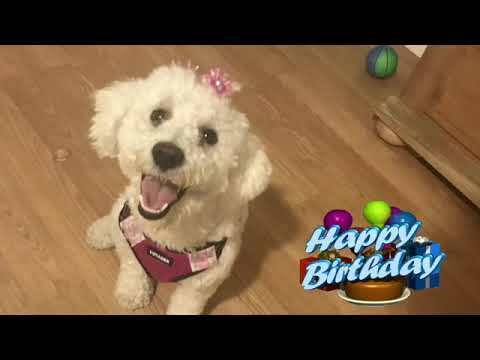 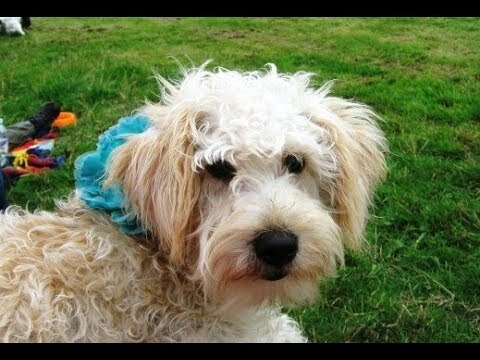 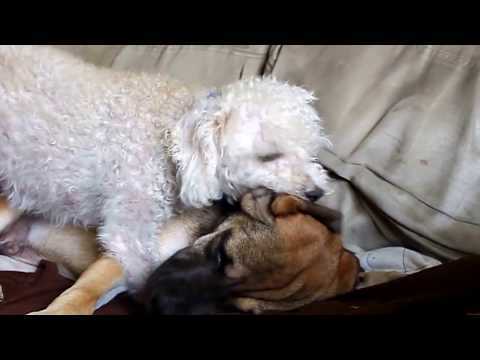 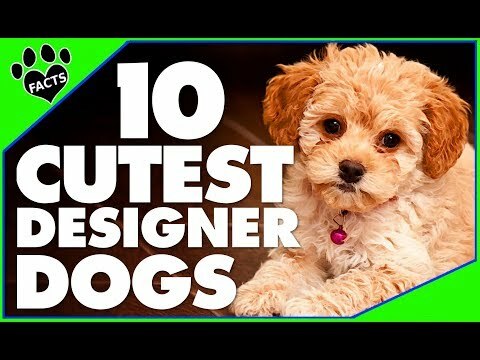 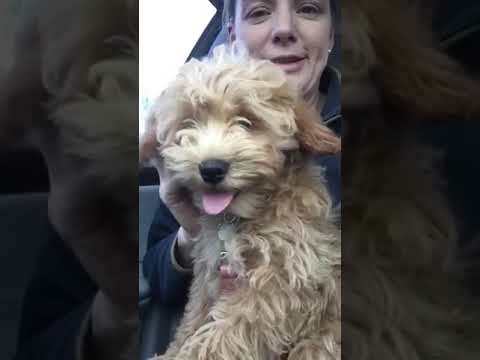 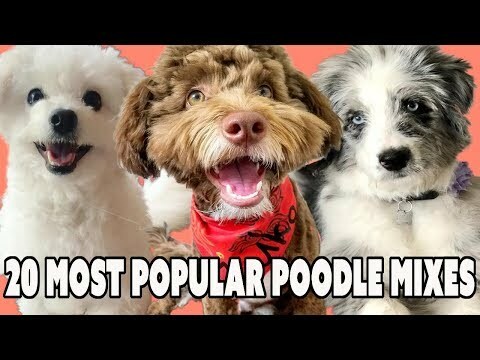 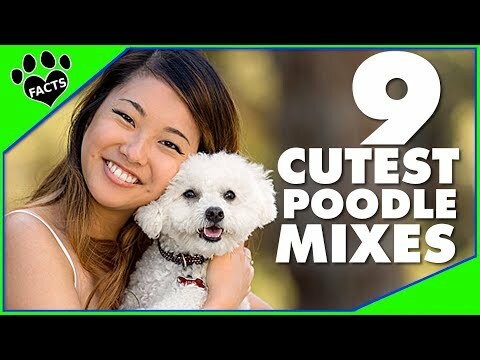 20 Most Popular Poodle Mixes You&#39;ll LOVE! 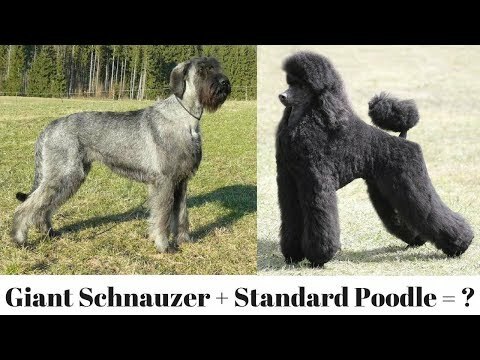 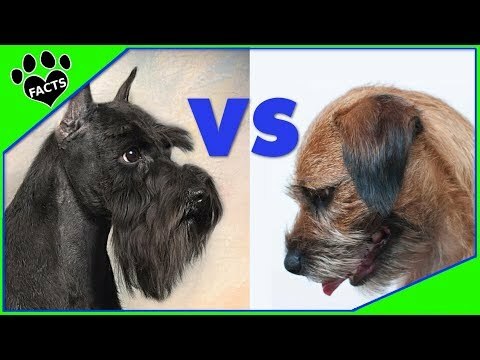 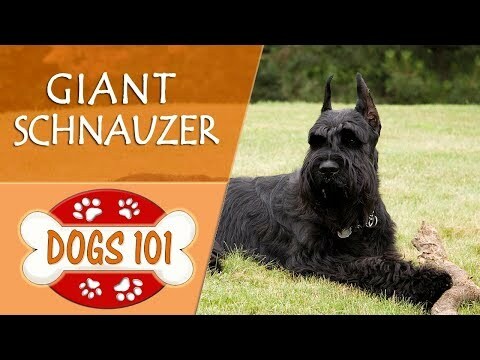 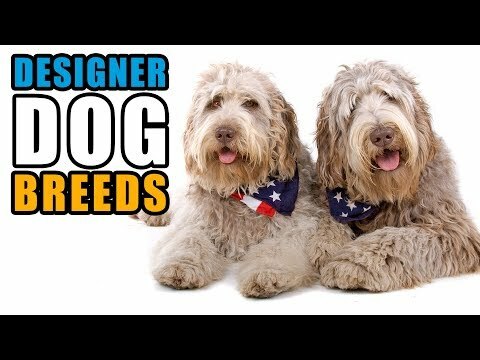 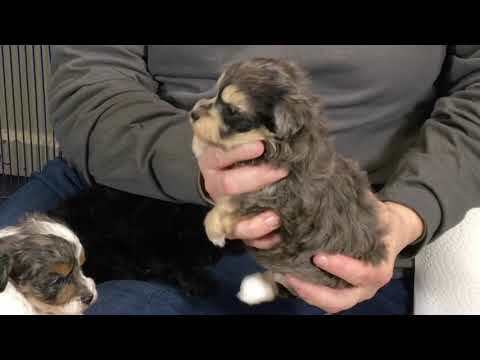 Are Designer Dog Breeds Healthier Than Purebred Dogs?